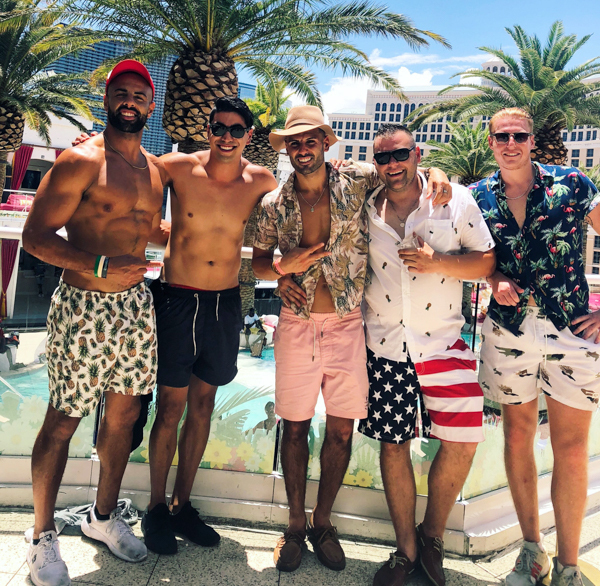 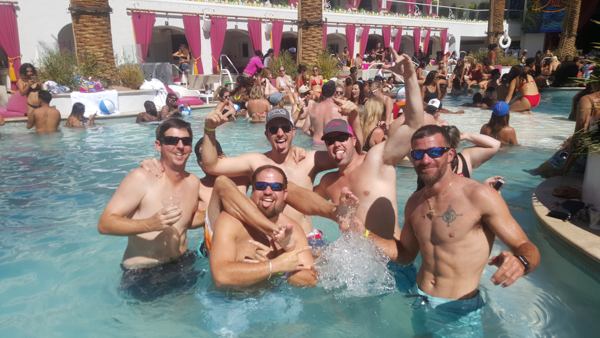 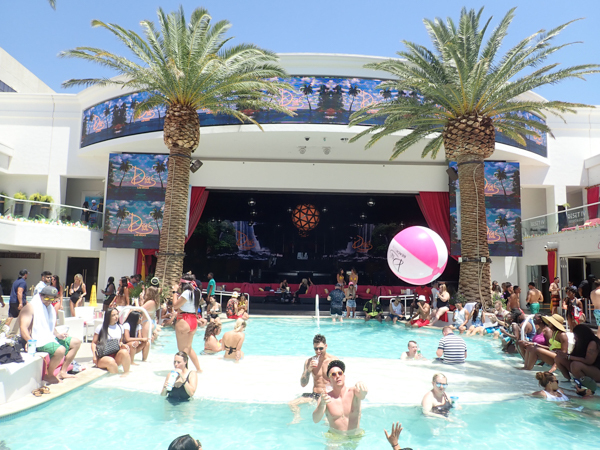 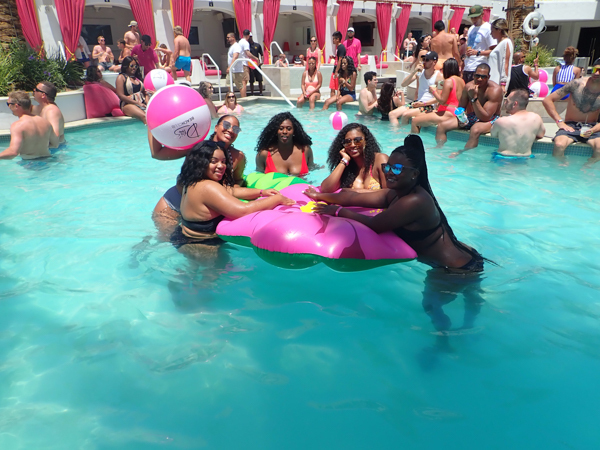 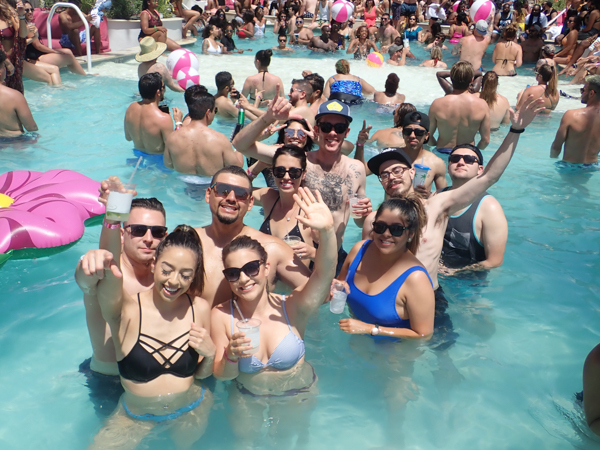 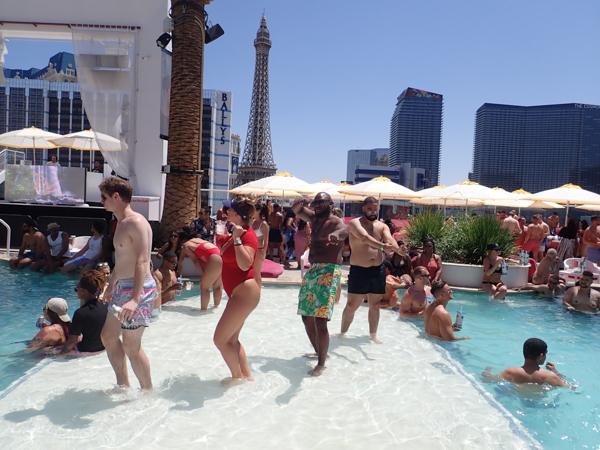 The fastest way into Vegas' biggest and wildest Pool Parties! 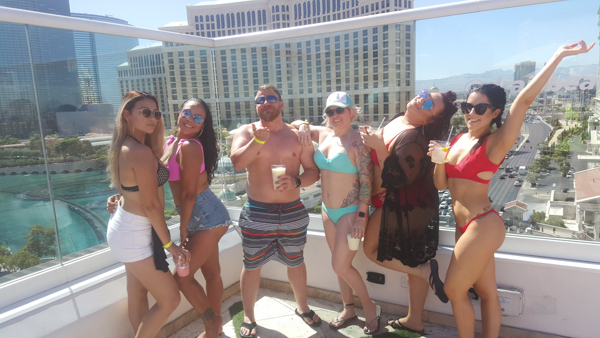 Save your money with VIP Express entry & no cover fee! 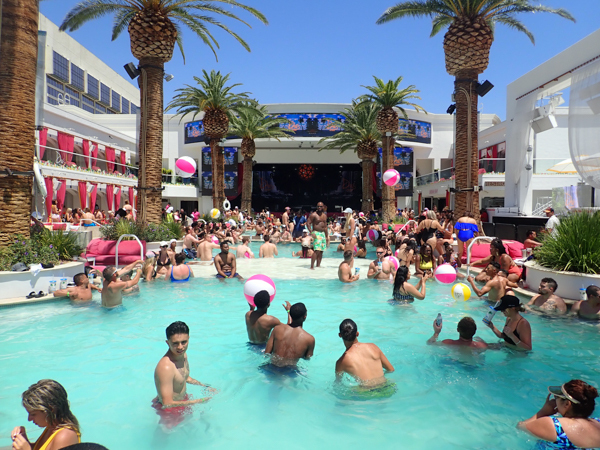 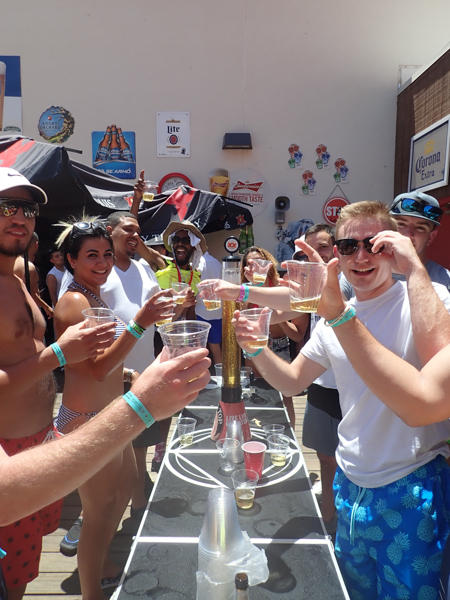 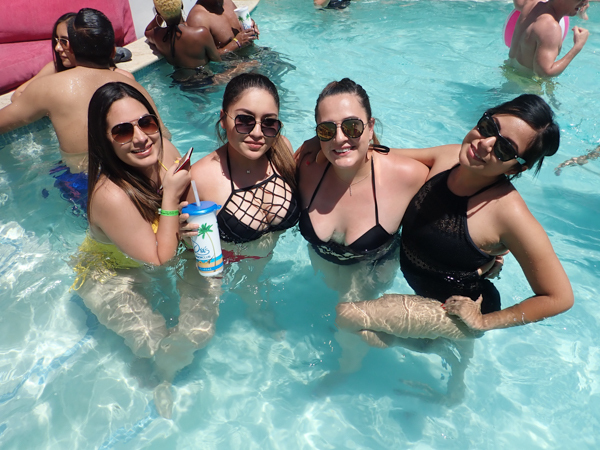 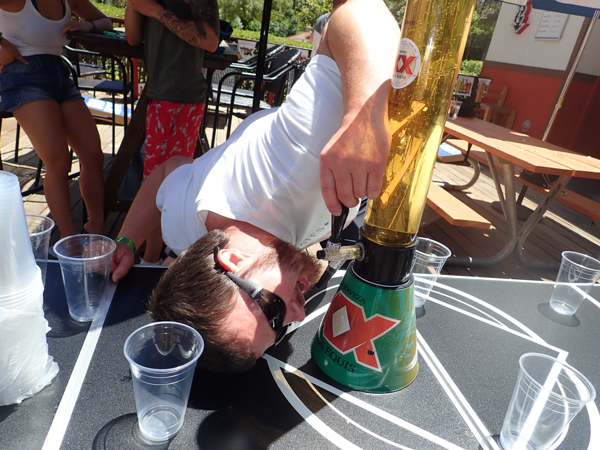 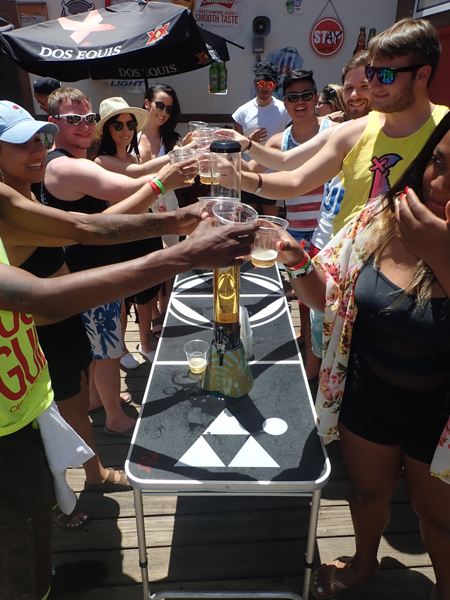 The easiest way to meet people & the best way to stay cool in Vegas!